Dear America, Mexico doesn’t send its worst; it sends its most desperate. 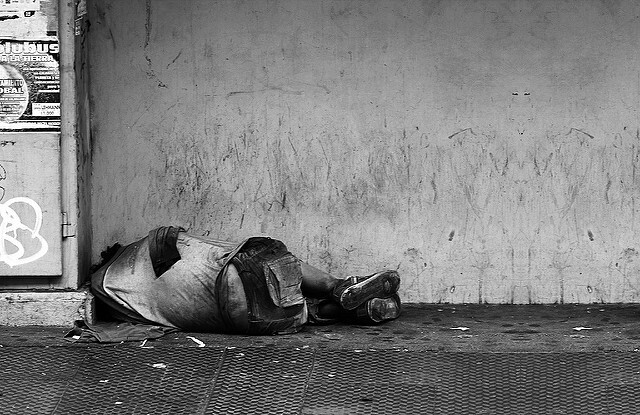 According to the Central Intelligence Agency, 52.3% of the Mexican population is living in poverty. Currently, the Comisión Nacional de los Salarios Mínimos has set the minimum wage at $73.04 pesos (or 3.85 USD). The Organization for Economic Cooperation and Development calculated that the average Mexican Laborer works about 2,228 hours a year; this means that they earn about 8,577.80 USD annually. The CIA, however, reported Mexico’s per capita GDP to be 18,000 USD, meaning that the average laborer should be making 10,000 USD more than they currently are. How can anyone expect Mexico to survive and undergo social development when over 64 million people are living in poverty? With a CIA reported unemployment rate of 4.4%—slightly lower than the current US unemployment rate of 4.9%—the increasing rate of poverty seems inescapable. Though the Comisión Nacional de los Salarios Mínimos has agreed that the minimum wage will be raised to at least 4.00 USD by the end of this year, it isn’t enough. The Mexican working class works the most hours yet receives one of the lowest incomes. Income inequality and poverty rates are only increasing, causing a gross division between the 1% and the entire population. Univision reported that the richest 1% received 21% of the entire country’s income, quintupling their original fortune last year. Though there are over 5,000 government programs in place to try to decrease poverty rates and increase social development, they aren’t working. The Indice Estatal de Capacidades Para el Desarrollo Social reports 18 out of the 32 Mexican states are incapable of actually putting into practice the various social programs, emphasizing the urgency of transparency and availability of them. 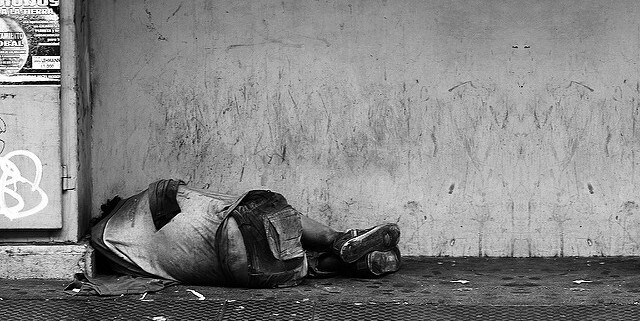 The minimum wage, both proposed and set, isn’t enough to erase Mexico’s income inequality. Neither are the established social programs enough to decrease the growing poverty rate. Poverty is the consequence of social conformity in respect to economic demands. When a country doesn’t require enough compensation for overworked, everyday jobs, citizens begin to fear for their future and the future of their loved ones. In an attempt to escape these parameters, many are forced into migrating to America. The migration to America is dangerous. Both the Chihuahuan Desert and the Sonoran desert, which run along the border, span for miles in each direction.The heat coupled with dangerous animals, criminals, and border control only add to the uncertainty. Al Jazeera reported that over 2,000 dead immigrants have been found within these deserts. Even so, immigrants would rather face these conditions and the uncertainty that comes afterward than face poverty. With the upcoming presidency, however, neither America nor Mexico would be a livable option. Trump has guaranteed the deportation of 3 million mothers, fathers, brothers, etc. The deportation of 3 million people would significantly increase the already high poverty rate, inducing an exponential growth of uninhabitable conditions as it has in other countries. Despite the fact that America’s GDP would significantly decrease at the sudden loss of 3 million people, the first 3 million have all been classified as “criminals.” They are not given the appropriate conditions to survive when they have returned to their homelands. This means unemployment rates and homelessness in Mexico will increase. This is no longer about “job security.” This is about a serious crisis involving the security of food, of shelter, of survival, and of human rights.